Home / Automotive / Business / cars / Lifestyle / Toyota Avanza / Travel / New Toyota Avanza - What it has in store for us? 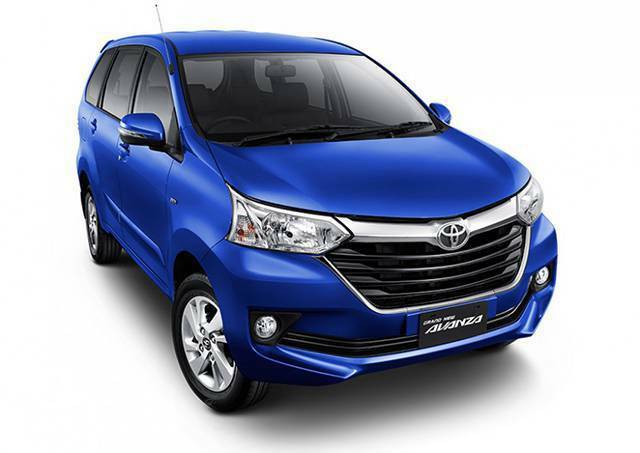 New Toyota Avanza - What it has in store for us? 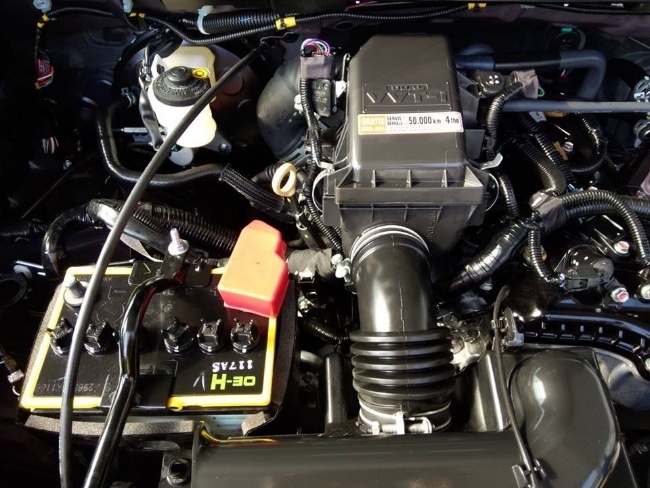 After ruling the hearts of Filipinos from the day of its inception in the country, the world’s largest automaker decided to offer the locals with a refreshed design, retuned engine and a more sophisticated interior than it ever had, which came rebirth to the new Toyota Avanza. Launched in the month of September last year, the groovy MPV has every aspect of mechanics and style covered perfectly. Since its inception in the Philippines back in 2006, the MPV has gathered love and praise of the people in the Philippines. Its sales numbers are good enough to reflect its magnificence that it can spread across the country. The brand reported to roll out over 50,000 units of Avanza nationwide till this revamped model came to take over, which tells the success story of this crafty MPV. But what exactly Toyota has blessed it with, let’s have look in the following section. 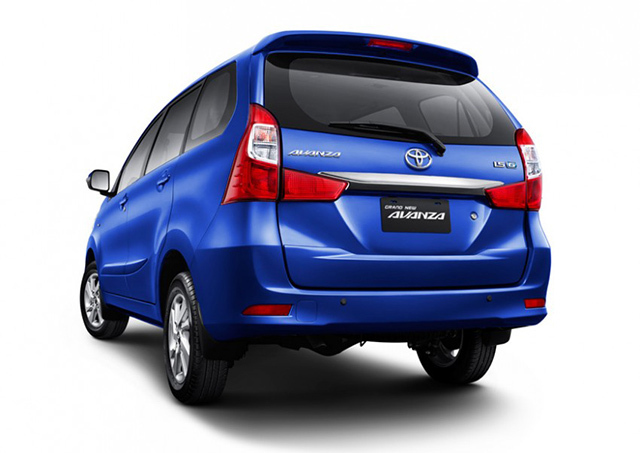 The new Avanza is now bolder, wider and more pronounced than ever. The designers have done their part making it look fresh, modern and upmarket. The changes accounting for the revamped design are the bolder front grille, bumper and sharp restyled headlamps. While the fog lamps have been placed exquisitely lower down the bumper, which aid in flaunting exclusive appeal of the MPV. Adding to the new look are the 15-inch alloy wheels that add sportiness to the Avanza big time. The style is carried over inside the MPV’s cabin as well. Its gracious brown and gray color interiors impart a sense of comfort, sophistication and ease. The meter gauge now crams an eco-indicator helping the driver to optimize vehicle’s fuel efficiency while to add on to the comfort and convenience, it now has a navigation-ready touchscreen display audio. The third row seats can now be tumbled down in 50:50 split configuration enhancing the utility factor while on the go and allowing the passengers to enjoy bigger cargo space. On the mechanical front, it underpins a 1.5-litre or 1.3-litre VVT-i Dual four-cylinder DOHC engine that promises to deliver exceptional fuel economy and power. The ride quality has also been enhanced by suppressing the NVH (noise, vibration and harshness) rating. The engine is capable of churning out a max power output of 103 hp at 6000 rpm and a peak torque of 136 Nm between 1600-4200 rpm. 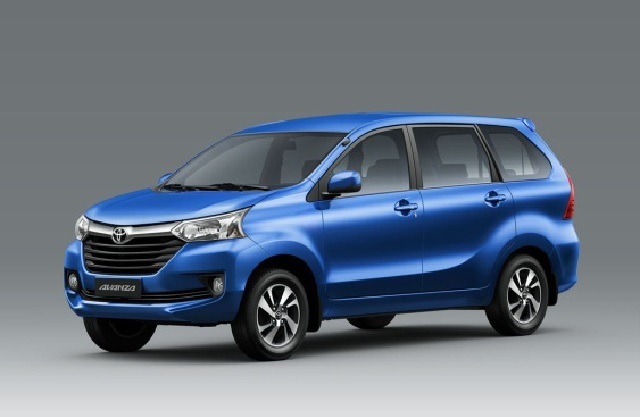 Available in an array of color options namely, Nebula Blue Metallic, Silver Mica Metallic, Grey Metallic, Black Metallic, Beige Metallic and White, the new Toyota Avanza is an exciting MPV to grab. Toyota Avanza comes with a starting price tag of PhP 667,000 while the top end variant is priced at PhP 910,000.